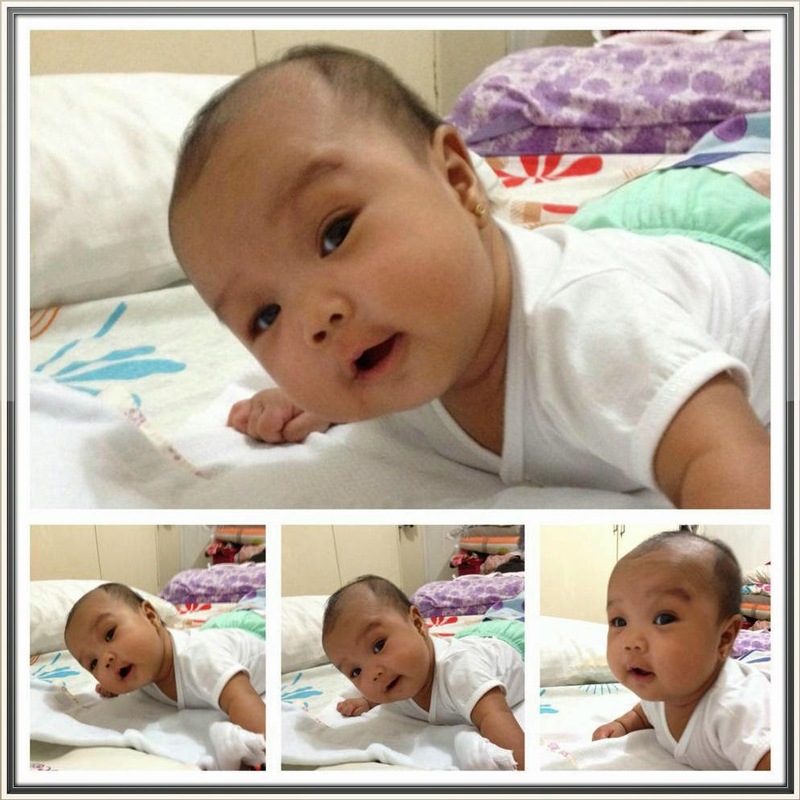 Every morning and before going to sleep, laging may tummy time kami ni baby because according to her pedia during the tummy time, our baby lifts her head which strengthen her neck and upper back muscles. Tummy time reduces our baby's risk of SIDS because she can move away from anything smothering her and it also gives our baby a different view of the world plus spending time on her stomach helps our baby's head become round instead of developing flat spots on the back of her head. So for all first time mom like me, do this tummy time for about 5-10 minutes once/twice a day.